ALL Mechanical is proud to offer quality residential heating, ventilation and air conditioning services. We provide comprehensive maintenance plans, emergency heating repair, retrofits, and consultations. You can count on our trained service technicians to provide the very best HVAC service. Your home is your comfort zone. 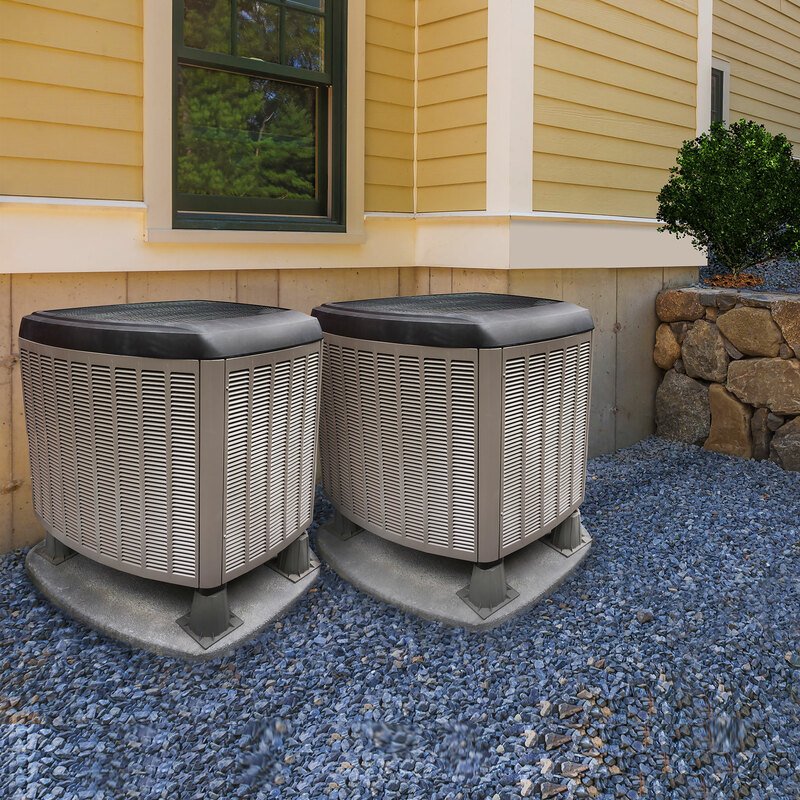 ALL Mechanical HVAC wants the best comfort for you, your family, and guests of your home. 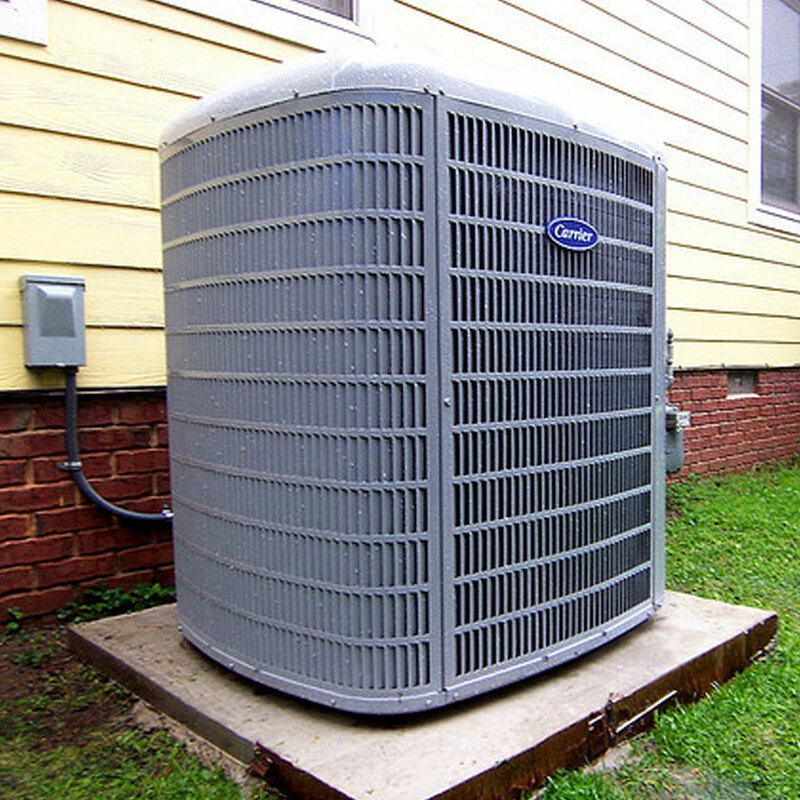 ALL Mechanical understands how important it is to maintain your HVAC equipment at your home. We offer outstanding customer service, quality, and competitive prices. If your HVAC equipment is making your home uncomfortable, call ALL Mechanical HVAC immediately. We will consult with you whether your issue ffitquires immediate assistance. We offer 24 hours 7 days a week on call service to meet your residential needs. From the moment you call our office to the moment we arrive at your door, you can count on us to protect the health, safety, and comfort of your family. Clean, presentable, and polite service technicians will provide a copy of our work order for your records so you understand the work that was completed at the time of servicing. We provide alternatives to suit your budget. Our highly qualified technicians will help you detect and repair the problems may not be aware of in your home. We provide alternatives to suit your budget. Our highly qualified technicians will help you detect and repair the problems may not be aware of in your home. We can repair or retrofit your air conditioning, boiler and furnace and much more. Our technicians are highly trained and up-to-date on all the latest technology. We are the right heating, ventilation, air conditioning, and gas fitting company for you.